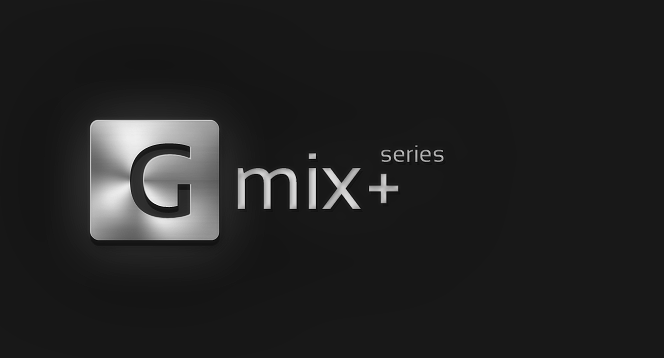 all your modern sounding mixes! 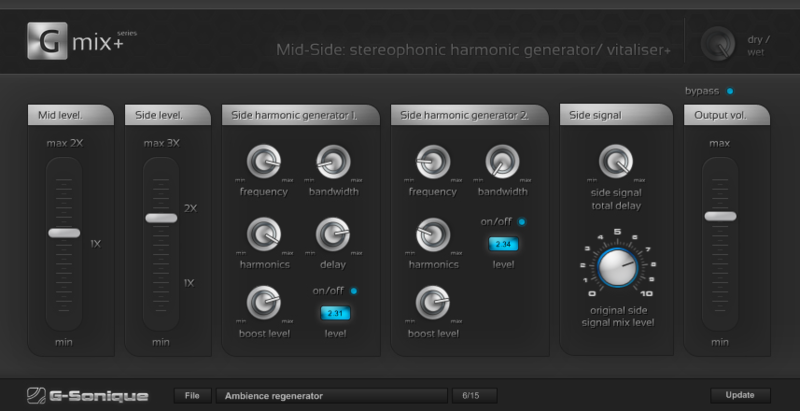 Mid-Side: stereophonic harmonic generator/vitalizer will give it all to you. frequencies of side harmonic generators, 1 and 2.
signal, but you can make your signal stereo by adding reverb, ping pong delay or other effects. on stereo Bus / master channel during Mixing or Mastering using more gentle settings.